Our blog was originally set up to highlight examples of how geological collections are used via ‘six questions for a geological curator’. This was intended as positive evidence to support why collections should be maintained at a time of austerity. 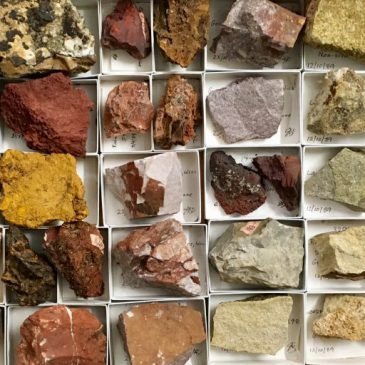 The blog has now been expanded not only to advocate for collections, but as a space for informal sharing of information for everyone who works with or is interested in geological collections.